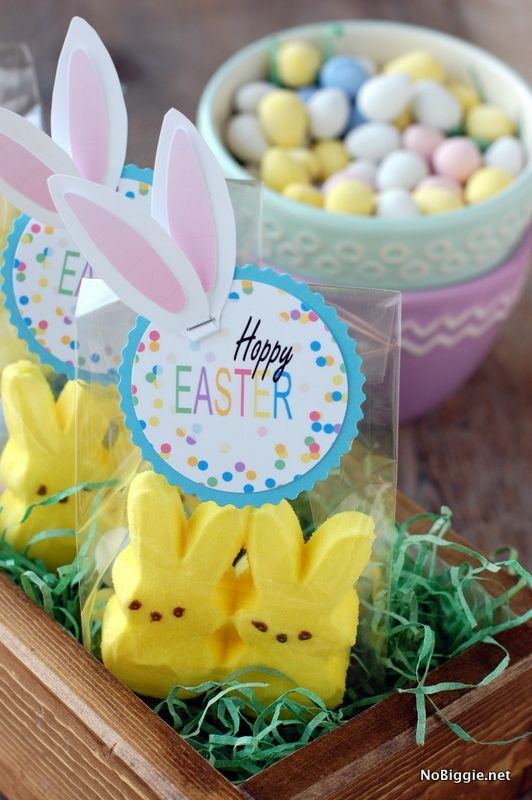 It’s Easter weekend, which means there will be lots of chocolate and good food all around! I did a little search on Pinterest to help us all get in the spirit! How cute are these tags with the little bunny ears sticking up!! If you didn’t see this fun little project on the Tim Holtz blog recently you’ll want to check it out!!! And while you’re there be sure to check out his April tag! For me growing up we always celebrated Easter twice because Ukrainian Easter follows the Orthodox calendar the two dates don’t always land on the same weekend. 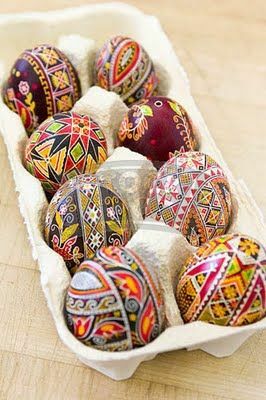 I remember going to my Baba’s house to decorate the traditional Pysanky (Ukrainian Ester Eggs), we got to choose our own designs and the smell of the bees wax to this day makes me think of my Baba’s kitchen. I haven’t made these since I was a child….maybe next year I’ll see about making some with my kids. Another Ukrainian Easter tradition is the sweet braided bread called Paska. Recently my son Zach and I embarked on the journey to make this together. Now I’ve made bread before so making the dough didn’t intimidate me too much, it was putting it together that was a little scary! Let’s just say we had some laughs and we weren’t too sure how it was going to turn out but I think my Baba would be proud. If you’d like to try your hand at making this bread check out the recipe & instructions HERE. I hope you all have a wonderful Easter Weekend!!! What a fun post Lisa, lots of fun ideas. 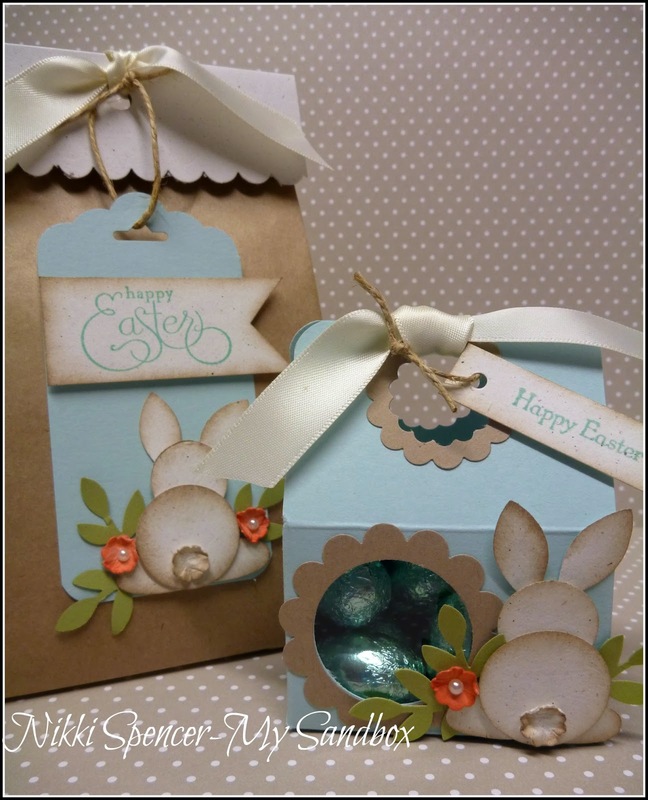 Love the little peep bunnies packaging and the little bunny bottoms !! Great some ideas and inspiration. Thanks Lisa. Super cute inspo photos, but your bread!! It looks good enough to EAT!! Lol. Seriously though…can I has some? ?